Superb. Quick to respond and active in resolving queries. James started clerking in 2011 and joined Hardwicke in 2014. 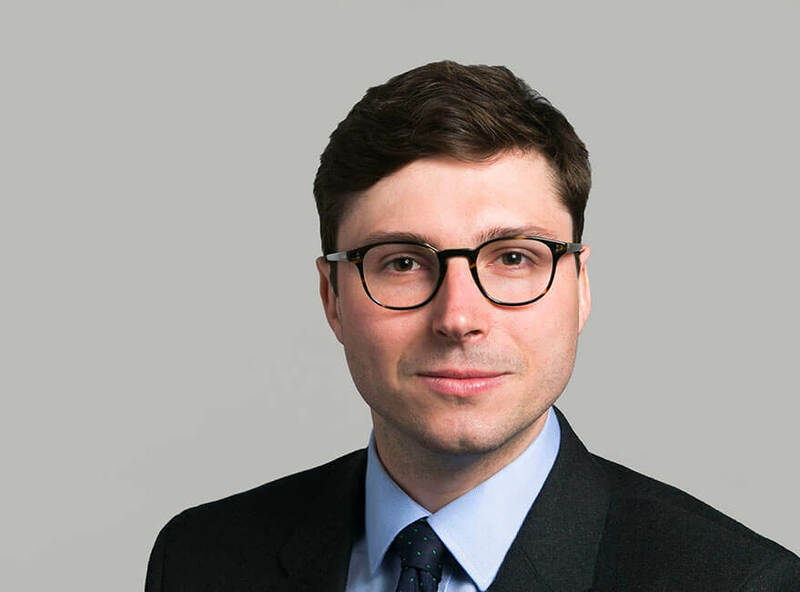 In his role as Senior Practice Manager, James works alongside Deborah Anderson and Richard Sumarno in ensuring the excellent client service for which Hardwicke is known and in the promoting and developing of Hardwicke’s practice areas. He has particular responsibility for the Property, Private Client and Professional Negligence teams. In his spare time James is a keen cyclist, voracious reader, and a spirited skier. James takes part in the various charity events for the legal sector and occasionally raises funds when cycling.